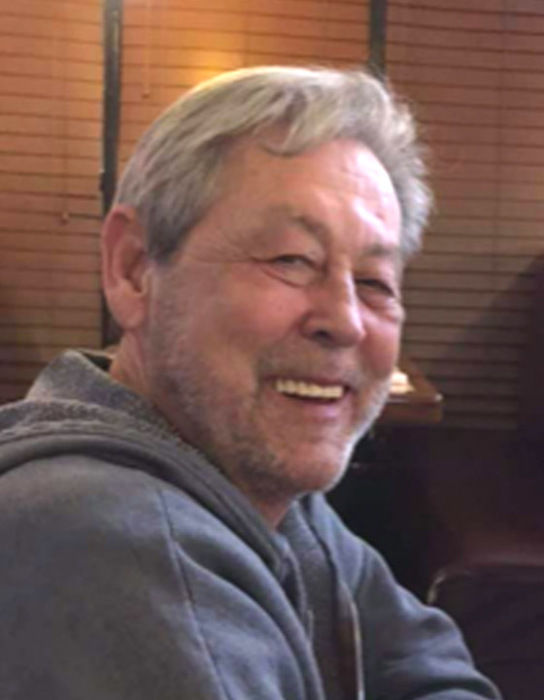 Doug Kassinger 65, of Owensboro, Kentucky went home to be with the Lord on Sunday, March 24, 2019 at Owensboro Health Regional Hospital. Douglas Ray Kassinger was born October 8, 1953 in Owensboro, Kentucky to the late Hershel Franklin and Mary Frances Frashure Kassinger and was lovingly known as “Doug” to both his family and friends. Doug was a shipping clerk at Ken-Tron Electronics in Owensboro and a member of Livermore United Methodist Church. In addition to his parents, Doug was preceded in death by two brothers, James Franklin “Bubby” Kassinger and Carlos Lee Kassinger and by a sister, Mary Lois Calhoun. Survivors include two sisters, Gail Miles (Dallas) of Livermore and Vicky Kassinger of Owensboro; six nieces and nephews, Scott Calhoun, Stacy Maddox (Chris), Jamie Humphrey (Tad), Grant Miles (Maranda), Jenny Kassinger, and Steve Kassinger (Monica); several great nieces, great nephews, cousins, and many friends. Funeral services will be held at 6:00 P.M. Thursday at Muster Funeral Homes, Livermore Chapel with the Rev. Jeff French officiating. Friends may visit with Doug’s family from 2:00 P.M. until 6:00 P.M. Thursday at Musters in Livermore. The Doug Kassinger family requests that expressions of sympathy take the form of donations to Hospice of Western Kentucky; 3419 Wathen Crossing; Owensboro, Kentucky 42301. Memorial contribution envelopes will be available at Musters in Livermore. Share your memories and photos of Doug at musterfuneralhomes.com.